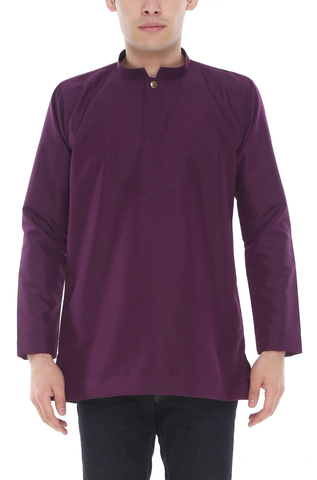 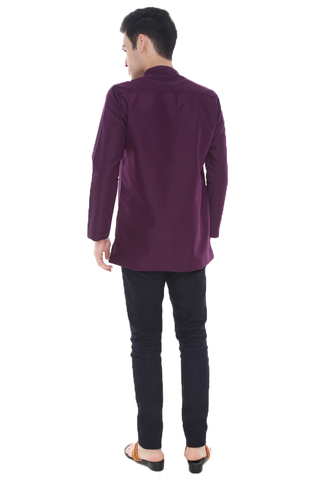 Switch your simple shirtwith our comfortable Amar Amran Kurta. 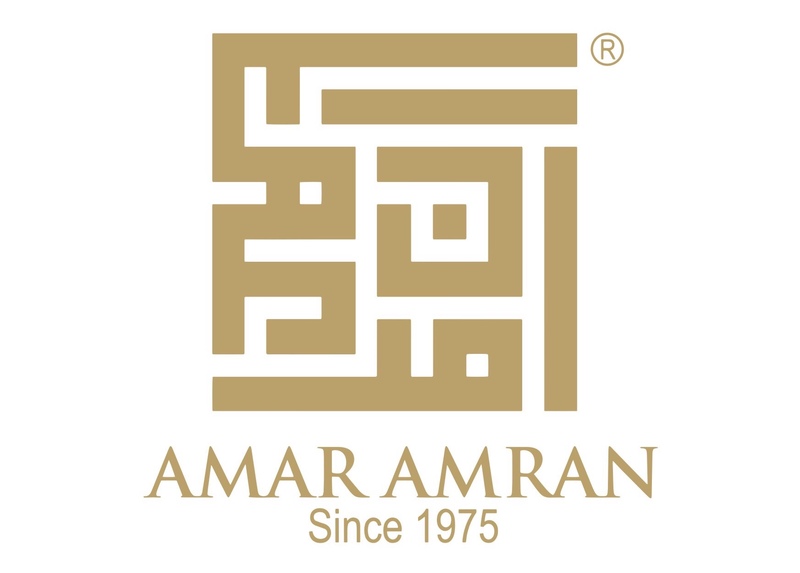 Amar Amran are caters to everyday modernMuslims with its wide variety of comfortable and stylish Muslim wear. Stitchesat the chest will bring the perfect outlook for men who wear it and it comestogether with Amar Amran&apos;s push button logo. 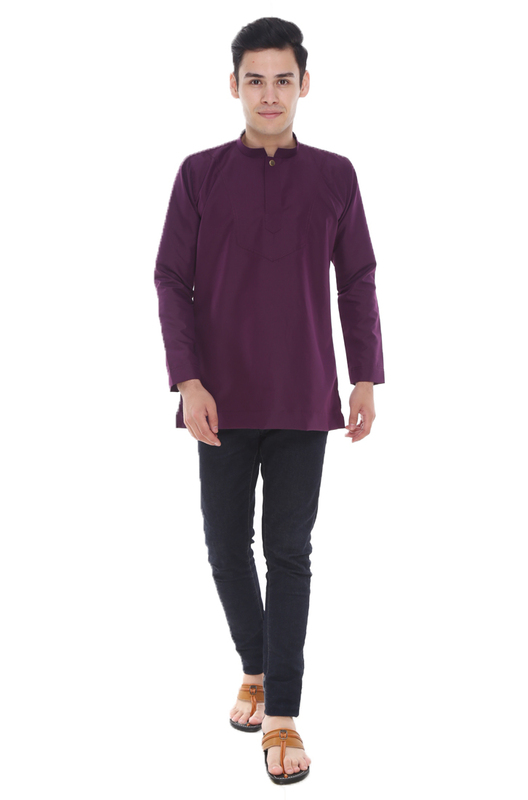 Amar Amran always use high qualitymaterial in order to fulfill the needs of fashion and comfortability. 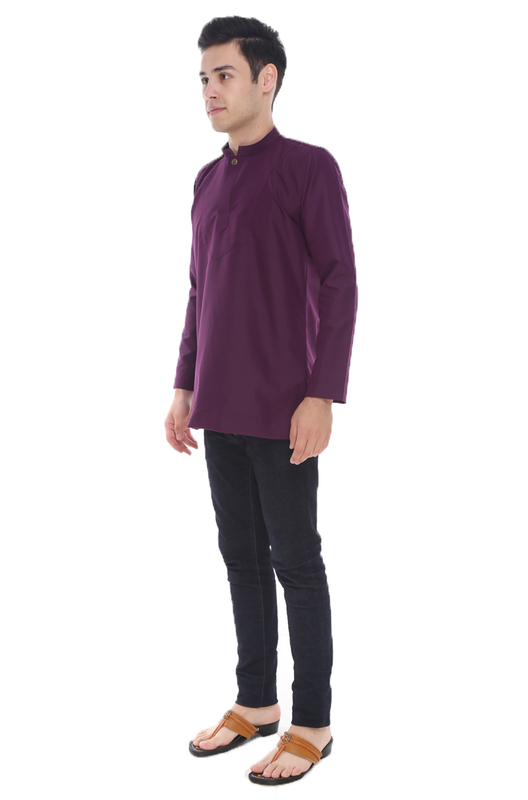 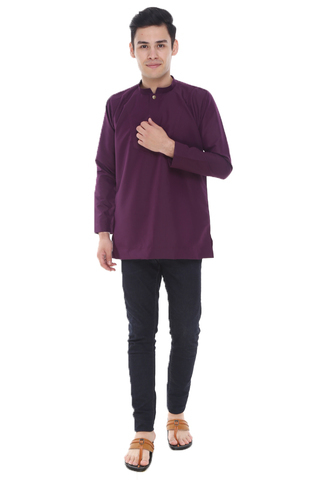 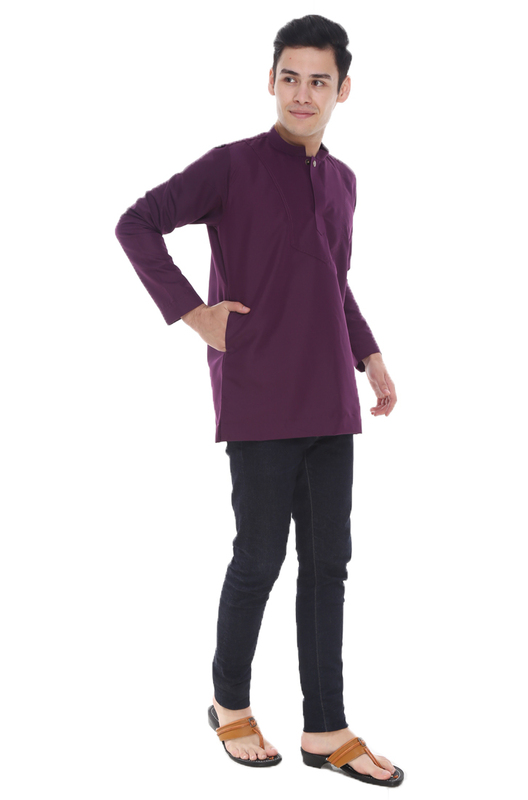 AmarAmran&apos;s Kurta is an importance piece to earn by the modern Muslim men.